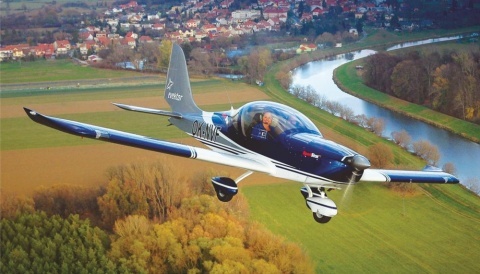 AeroExpo UK 2014 Set For Biggest Fly In! 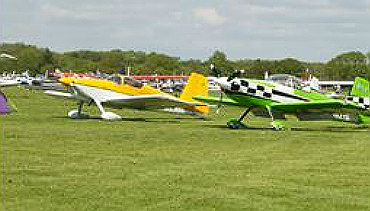 The figures are a cross comparison on the exact total of fly in slots recorded at this time last year and suggest another record breaking year for the AeroExpo UK event. 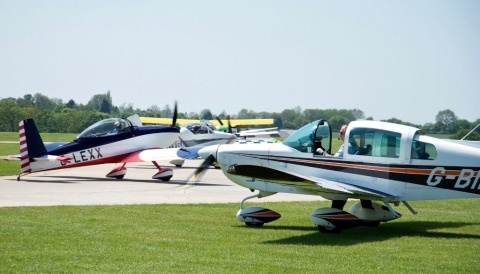 There is still plenty of slots available if you wish to fly your aircraft into the event.